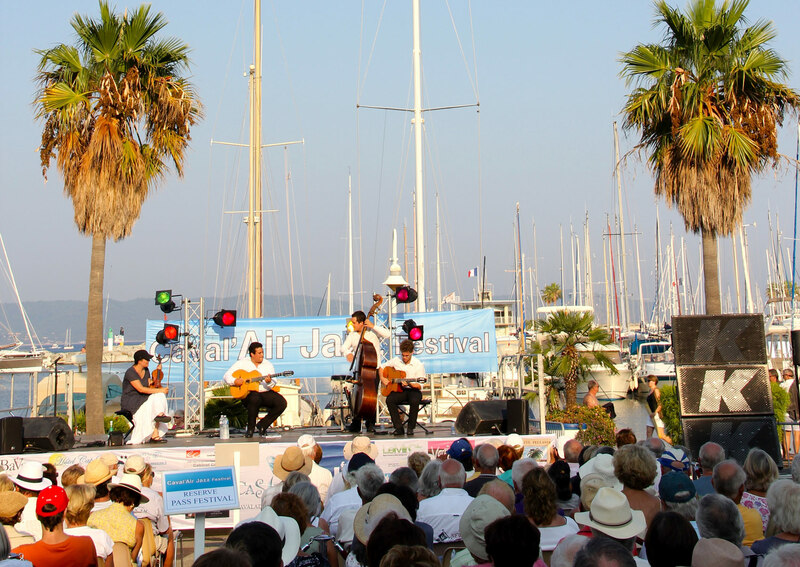 With its clear view of the harbour where the masts of the boats gently oscillate, the vast Esplanade Sainte-Estelle (patron saint of the Poets Occitans) is the perfect place to host our day concerts. Bathed in a bright light in the morning, it is gradually won by a refreshing shade as the day wanes. Around the square privilege reserved to the holders of the PASS FESTIVAL, the spectators settle on the steps of the House of the sea, or at the terrace of the cafes nearby. 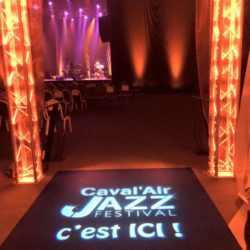 You can find the concert programme of the Esplanade Sainte-Estelle by clicking here. 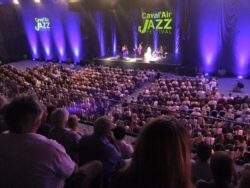 In the heart of the city centre of Cavalaire, near the Market Square, the Henry Gros room has beautiful volumes in a room specially arranged for large concerts. Space, technique and lights: everything is assembled to make you live quality concerts. A few steps from the harbor and its many restaurants and bars, you will always find a place to eat or drink before or after the concert. Find the program of the Henry Gros Hall concerts by clicking here. Partager la publication "Places of concerts"